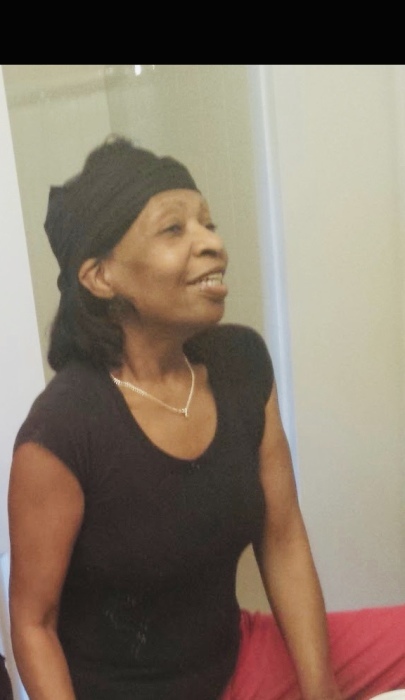 Jo Ann Harris, 64, passed away at Marion General on March 27, 2019. She was born on March 19, 1955 in Mansfield, OH to the late Moses Nixon and Sarah Bradley. Jo is survived by her children; Robert Reese, Misty Benjamin, siblings; Ralph Nixon, James L. Nixon, Chase H. Nixon, Leon Nixon, Martha A Cameron, Patricia A McCruter, Elma Moncrref, grandchildren; Kahleel Reese, Sancherius Ridgeway, Takeena Ridgeway, Tyrek Pornsopon, Torrece Troutman and great grandson Crew Carter Roberts. Preceding her death include her parents Moses Nixon and Sarah Bradley, and siblings; Moses Nixon Jr., Johnny Mae Mathews. Celebration Of Life will be held on Saturday April 06, 2019 starting at 9am at the Mayes Community Temple 801 Bennett Street Marion, OH 43302.